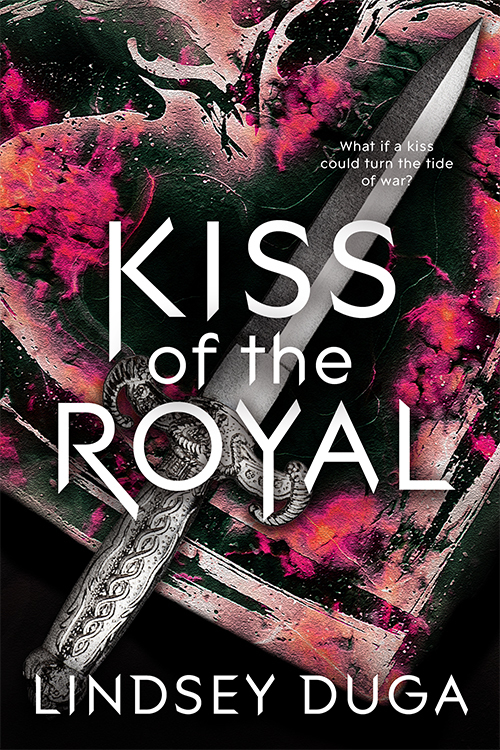 You Are Here: Home » Around the Web » Cover Reveal: Kiss of the Royal by Lindsey Duga! 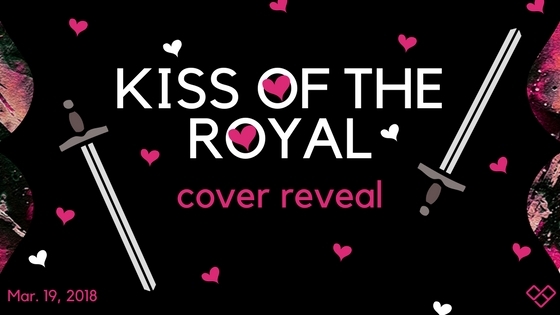 Cover Reveal: Kiss of the Royal by Lindsey Duga! 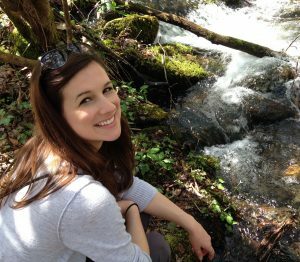 Cover Reveal: Echoes by Alice Reeds! Cover Reveal: Project Prometheus by Aden Polydoros!